Uriell (better known as Uri) is a registered dietitian nutritionist and owner of Inner Wild Nutrition, a Breckenridge, CO based nutrition counseling practice. Her focus is on using whole, real foods to help people find a sustainable approach to their nutrition that will last a lifetime. 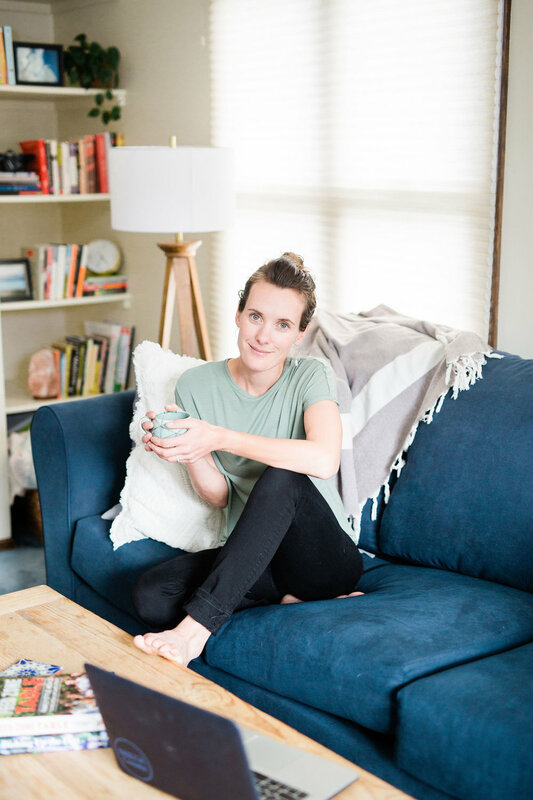 She mainly works with athletes or people simply looking to lead a healthier day to day life, so that they can fuel their best adventures, whether that's in work or play. WHAT’S YOUR STORY? WHAT DO YOU WANT TO CHANGE? "Working with Uri has been great. She has helped me get ready for big events in summer and winter. With always a lot of consideration of my own personal tastes and what has worked in the past, and what we can do in the future to be more successful. Uri definitely is a true professional, and a joy to work with." I grew up on a small organic farm in Vermont where food was a big part of our life. However, it wasn't until I moved out to Colorado 10 years ago that I realized how often people talk about food and nutrition! As an athlete, I found that conversations with friends were spent wondering about food and asking questions about nutrition. I've always hoped that my career would be so much a part of my life that it doesn't actually feel like "work". That's why I'm here! Nutrition is a lifestyle. It is not a diet that lasts for 3 weeks and then reverts back to baseline. Good nutrition is attained by a series of small steps over an extended period of time, so that they become a part of your life from here on out. Choose real food above all else, practice moderation with highly processed and artificial food, fill your plate with vegetables first and be picky about the meat you eat. Food should not be stressful and it doesn't have to be complicated. After all, eating is one of the few things that every human does multiple times a day! Does your "diet" make your friends/family want to hang out with you? What's the difference between a cookie from 711 and the one you made at home? The worst thing for you while you're sitting on the couch all day might just be the best thing for you when you're out riding all day.